The early May Bank Holiday long weekend of 5 to 7 May is almost there! If you have planned a trip out of London, please take us with you! 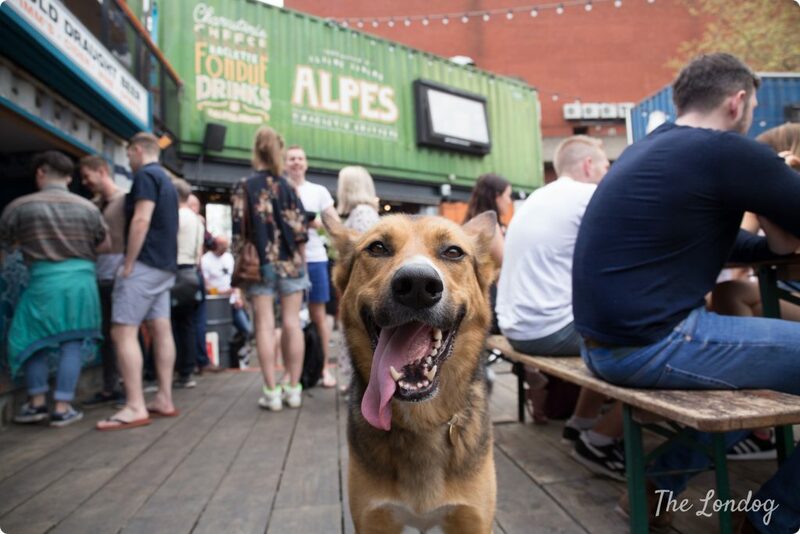 If you haven’t, you can enjoy lots of great activities whatever the weather: in this post you will find inspiration for out of the ordinary dog-friendly things to do with your dog, as well as dog events to attend! 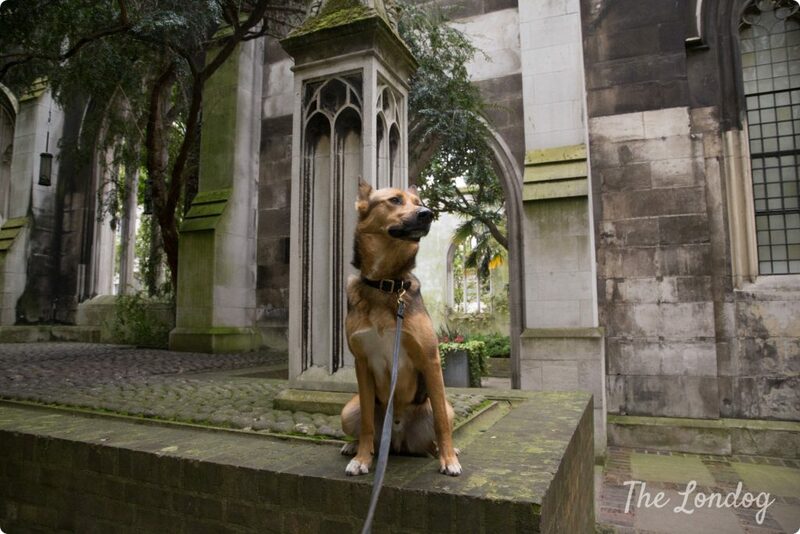 We already told you about many things to do with a dog in London in our previous post about 7 things to do in London with your dog and, if you follow our social media, you already had some anticipations about what will soon come on the blog. Today we add some more exciting experiences to the list for you to try out during the Bank Holiday! There is a hidden gem in the city, in the form of the ruins of a church, St Dunstan in the East. Originally built around 1100, it went through the Great Fire of London and then bombarded in 1941, before becoming the very suggestive place it is today, with trees growing through the old windows and a surreal atmosphere. You can pretend to be in Narnia, or in elves’ city Rivendell from the Lord of the Rings, if you prefer. 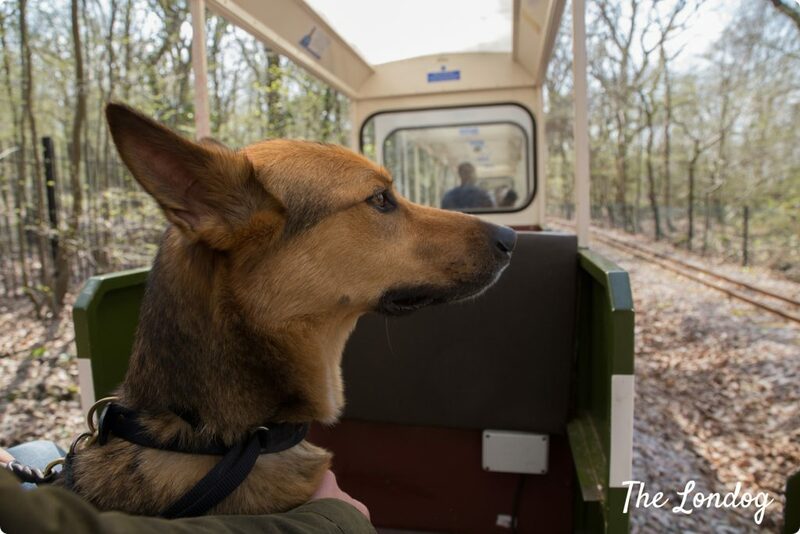 Feeling in the countryside withour leaving London, experiencing a ride on a miniature railway with your furry best friend and having a great time with friends or family. If this sounds fun you should head to Ruislip Lido Railway, this weekend. You can read all about Ruislip Lido Railway in this blog post where you can also watch a little video of our experience. 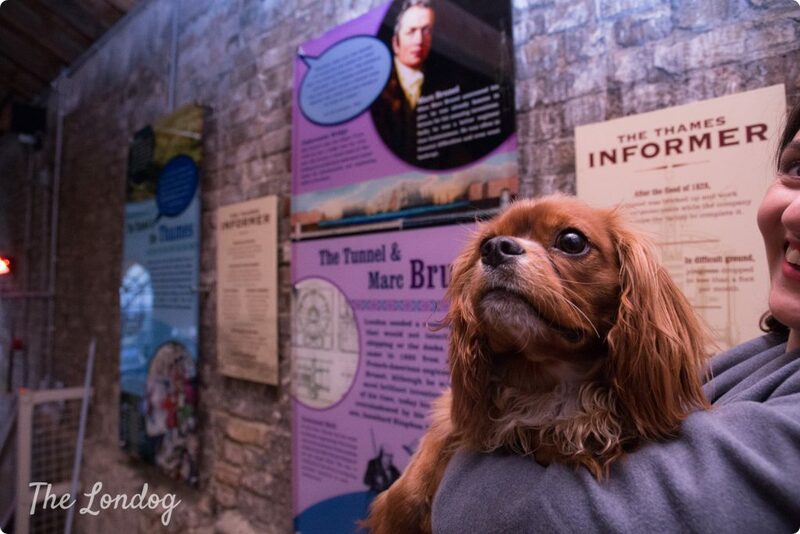 In Rotherhithe, the Brunel Museum, in the Brunel Engine House, happens to be dog-friendly (although, as our guide said, bringing dogs is not encouraged and only well-behaved pooches will be accepted). You can have a tour of the (very small) museum, descend in the underground Grand Entrance Hall with a guided tour and have a rest on its roof garden. On Friday and Saturday nights, you can also enjoy campfire cocktails and toasted marshmellows at the Midnight Apothecary later in the evening. We will tell you more and all about the Brunel Museum in a dedicated post coming soon on the blog! Summer is coming. So it is probably time to start thinking to get fit for the bikini test. 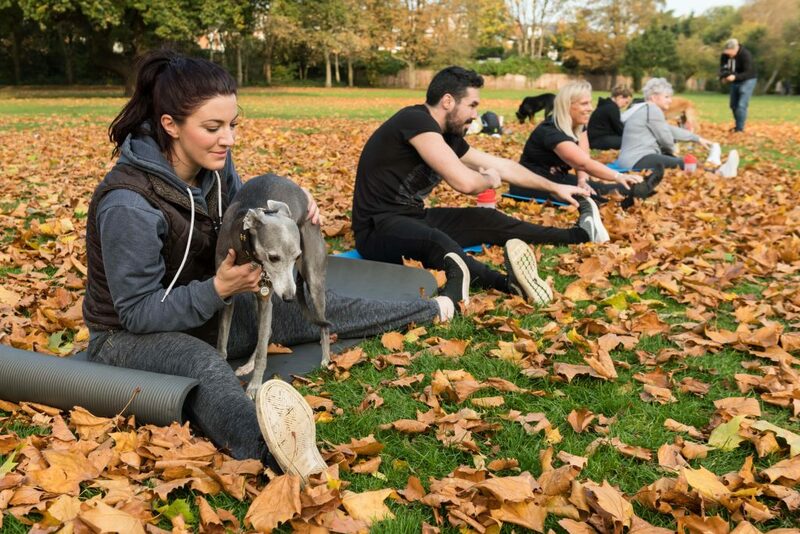 On Saturday 5th May morning, Power Paws Fitness is running two 50-minutes High Intensity Interval Training classes on Wandsworth Common and in Twickenham respectively, followed by a group dog walk to cool down. 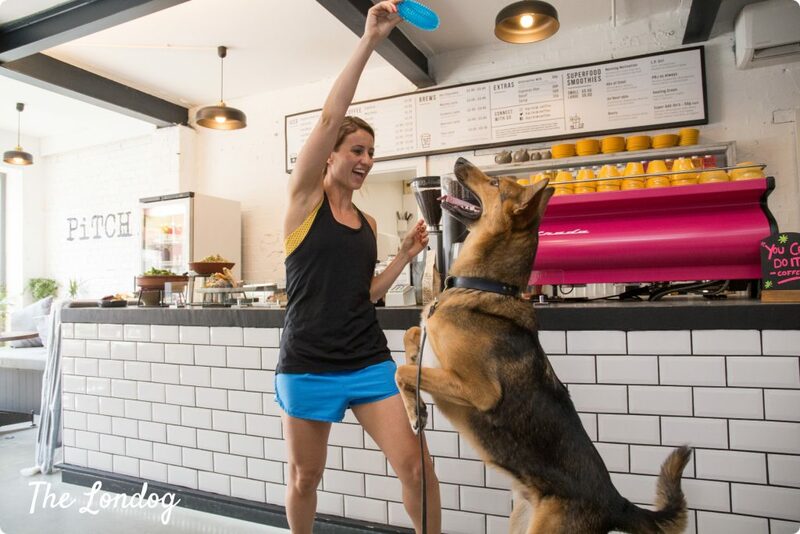 If you are thinking to use the Bank Holiday weekend for exercising more in view of the Summer, then you also can try dog-friendly fitness studio Dog House Fitness, which runs daily spin and box classes. 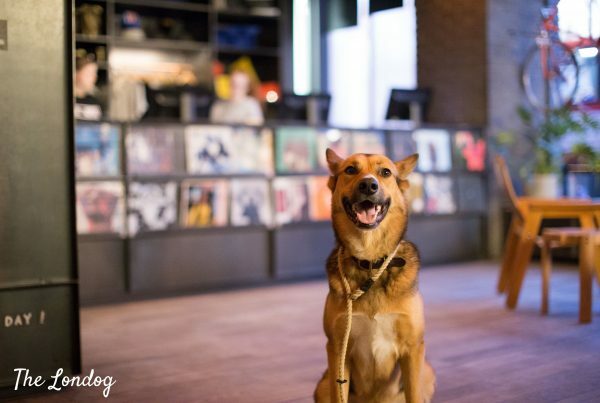 You may meet Rambo, the head instructor’s dog, or other random pups coming in and running around on the ground floor, where there is the lovely Pitch Coffee cafe. More about it in this post. Finally, what could not be missing from the picture are obviously dog events. A long weekend ahead to enjoy and recharge with some great frolics! You can find out all about them in the Dog Events Calendar, (and in our regular dog events weekly round-ups on our Facebook page on Wednesdays – apart from today that it will be tomorrow -) but we have 3 top picks for which we would like to make a case for for your long weekend! If you love science-fiction/cosplay and dogs, this is the perfect event for you. Even if you don’t have a dog you should go and see what the doggie owners come up with. 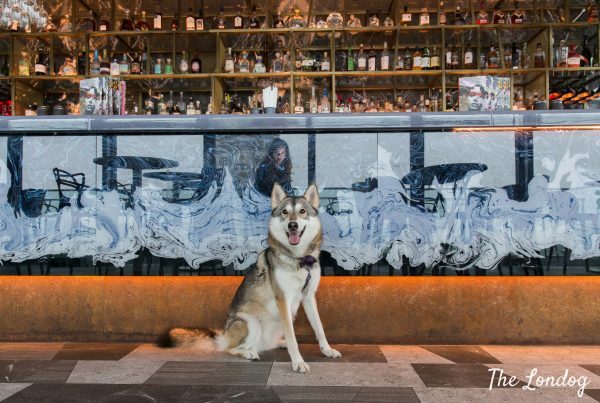 Co-organised by the Sci-fi London Festival and dog photographer Dogstar Photo, the event is at its 7th edition this year. Last year it was held in Brick Lane and we went along: we didn’t find the huge crowd we would have expected, but some very good group of passionate ones. 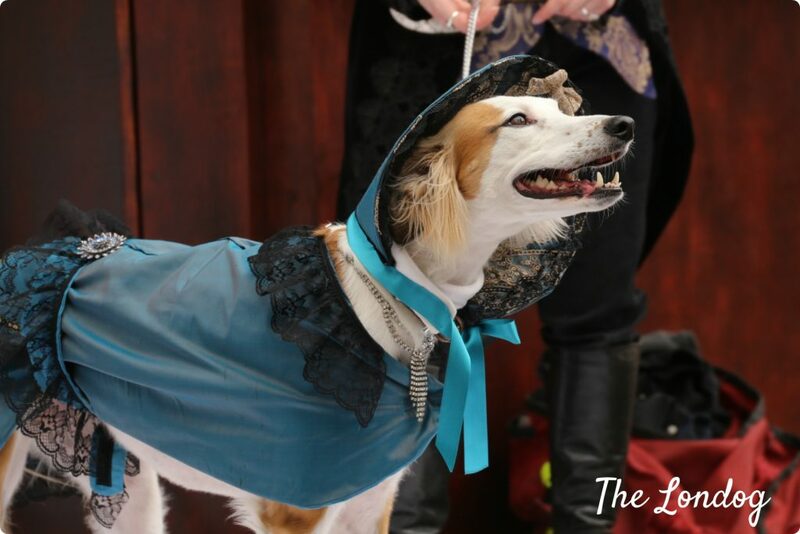 Some really stunning costumes, you can see for yourself in the post about the Sci-Fido Dog Show 2017! If your dog doesn’t like being dressed up, please don’t force them: you can still join the fun without a fancy cosplay dress! From our visit to the Beagle Bonanza last year! 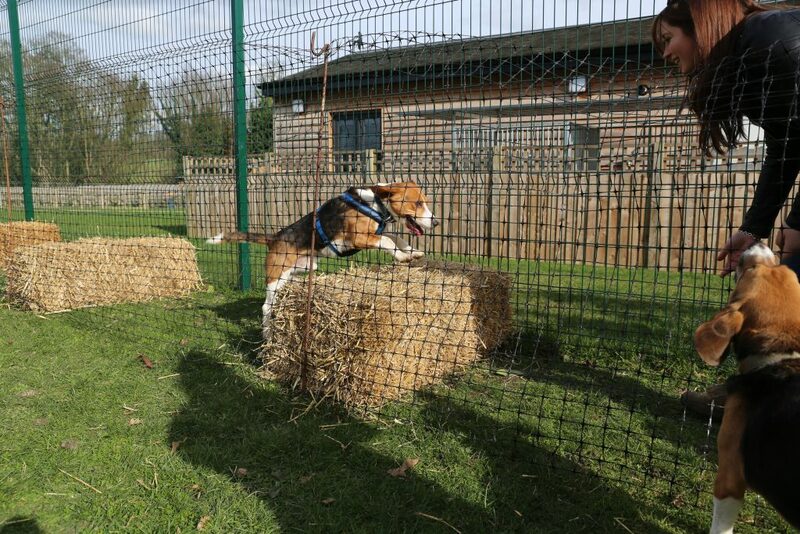 We are big advocates of exercising dogs in safe environments if they don’t have a perfect recall (which also the reason why we mapped out all dedicated enclosed dog parks in London), so we think that the Beagle Bonanza is an awesome concept. Hosted by our friends at Elmtree Canine Country Club in a 5-acre fully enclosed woodland area, it is a rare opportunity to let your Beagle roam free with a large pack of beagle friends. Cost is £5, part of which go to charity. 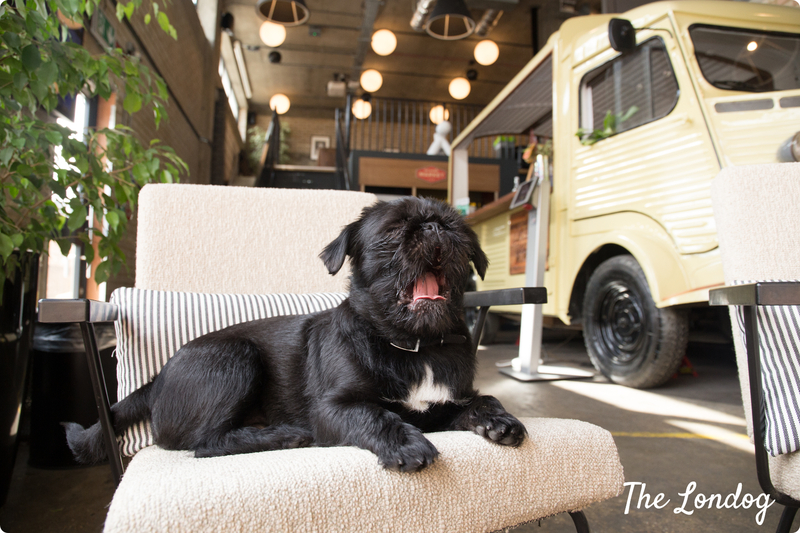 We cannot stop recommending Picturehouse Central dog cinema! We have been regulars since August last year and it is a great appointment we eagerly wait for every time. By far the best dog cinema we have been to so far. 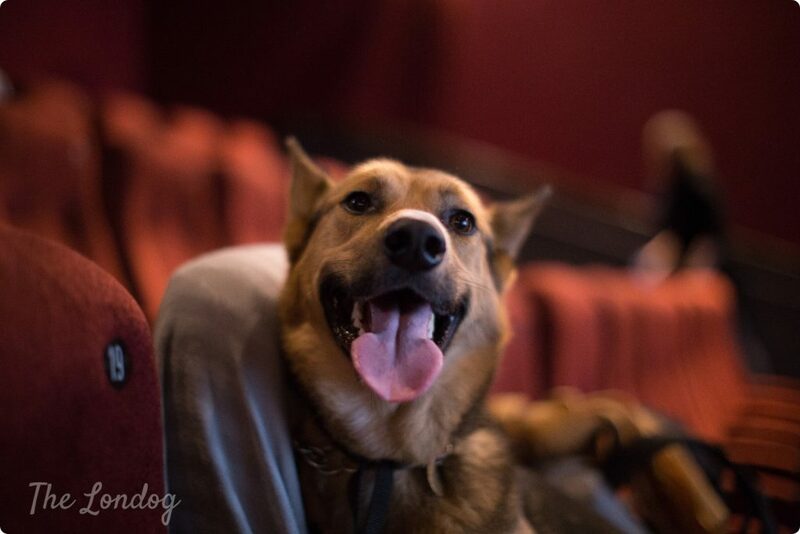 With a dog-friendly cinema screening more or less every 6 weeks, it has proved to be a great success! You can read all about the last screening we attended in this post. This time the film shown will be animation “Mary and the Witch’s Flower”. There are still a few tickets left, so hurry to get yours. We hope this helps you plan your dog-inclusive Bank Holiday weekend! Hello Debbie, not sure what are you referring to?